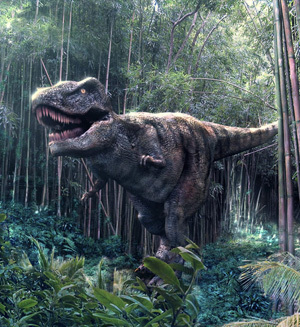 Steven Spielberg announced at Comic-Con that Jurassic Park 4 is on the way. They have a story and are penning the script and we can expect to see more dinosaur action in 2 to 3 years back in theaters! The Dark Knight Rises Teaser Trailer Is Here!